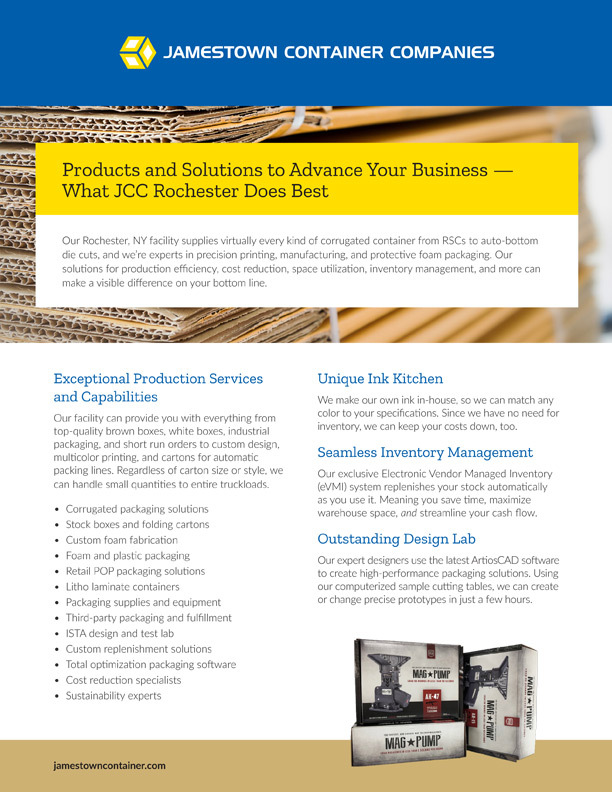 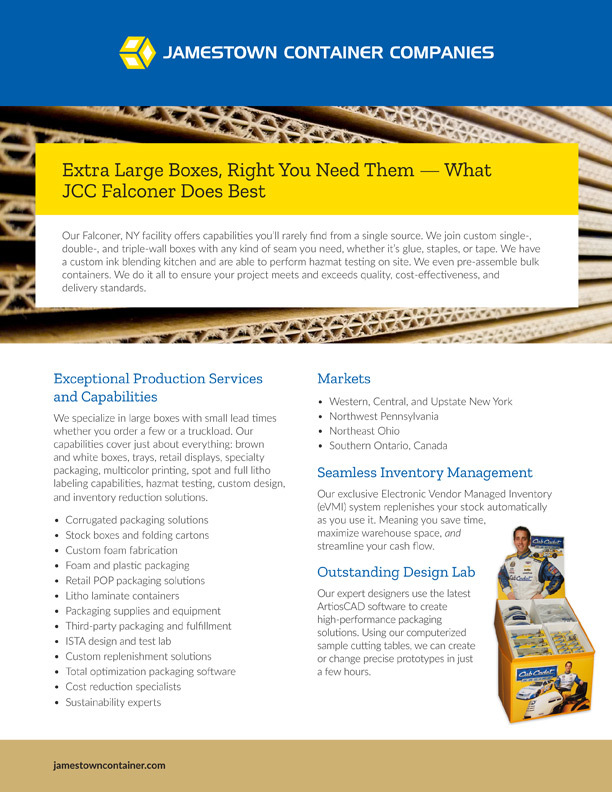 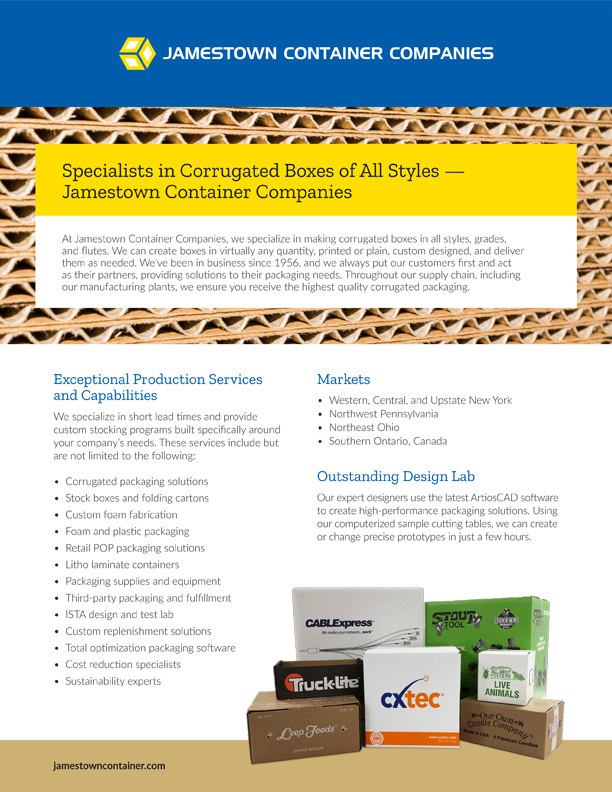 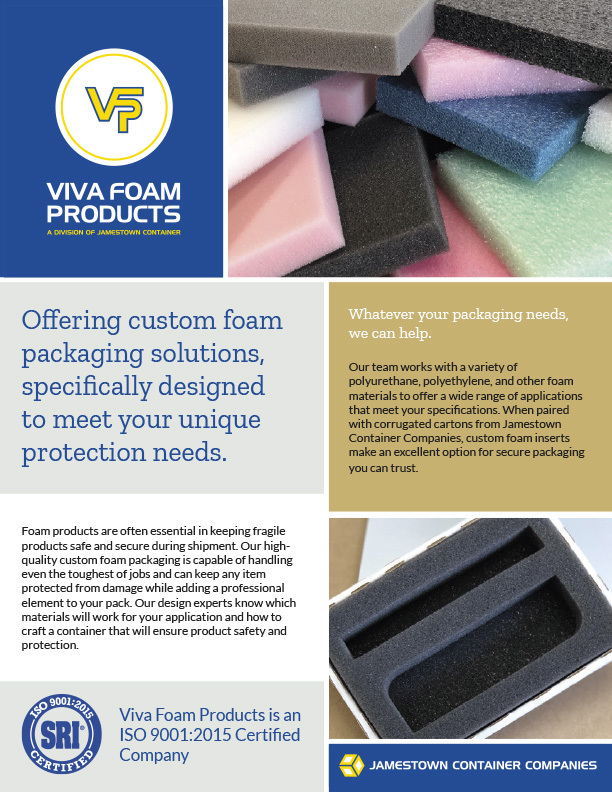 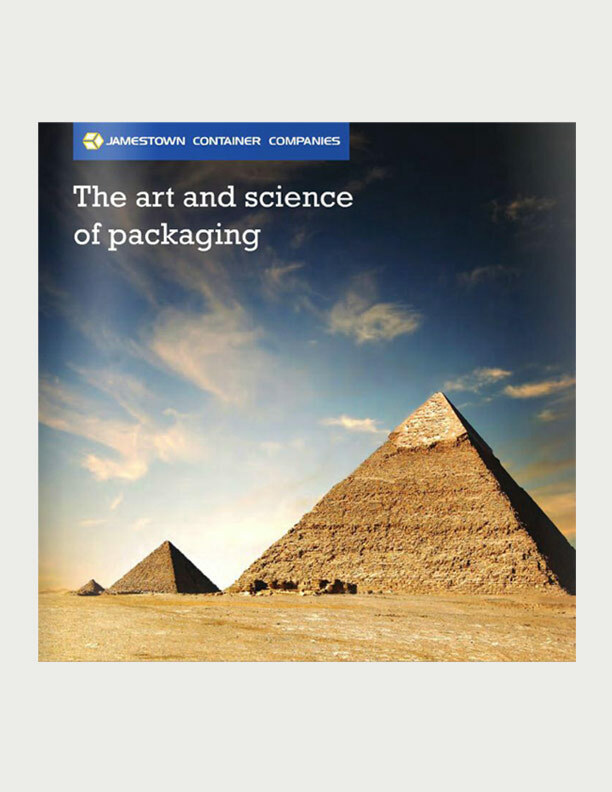 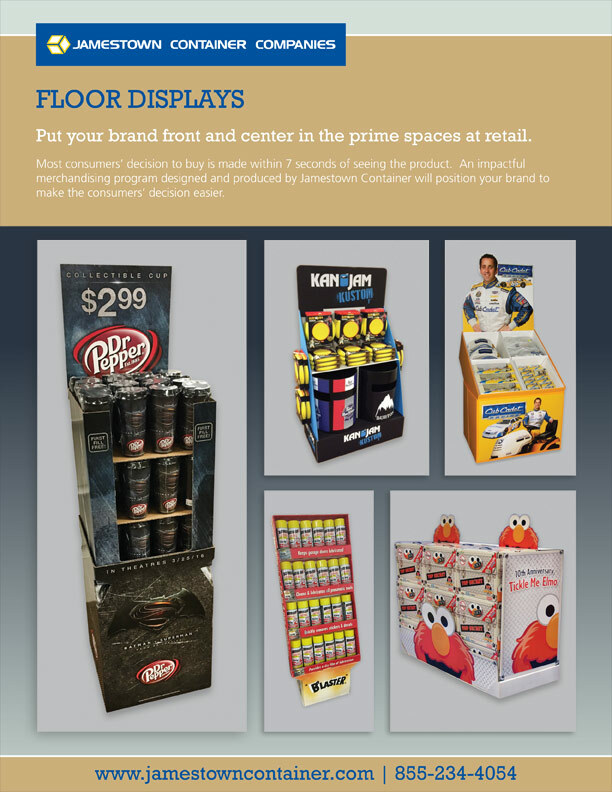 At Jamestown Container Companies, we’ve built our organization into a one stop shop for everything businesses need regarding packaging supplies. 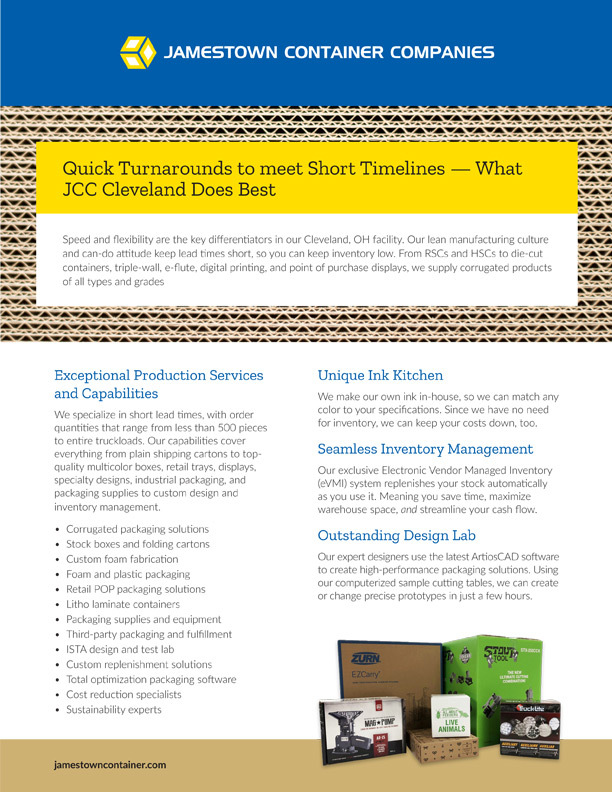 Our facilities around the Great Lakes region offer fast turnaround times without having to compromise our quality or our service. 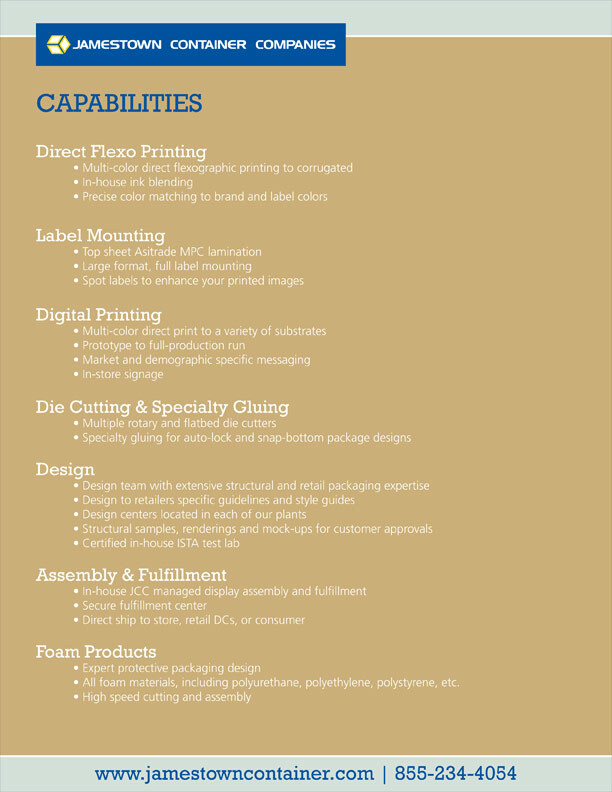 Learn more about our facilities and a few of our offerings below. 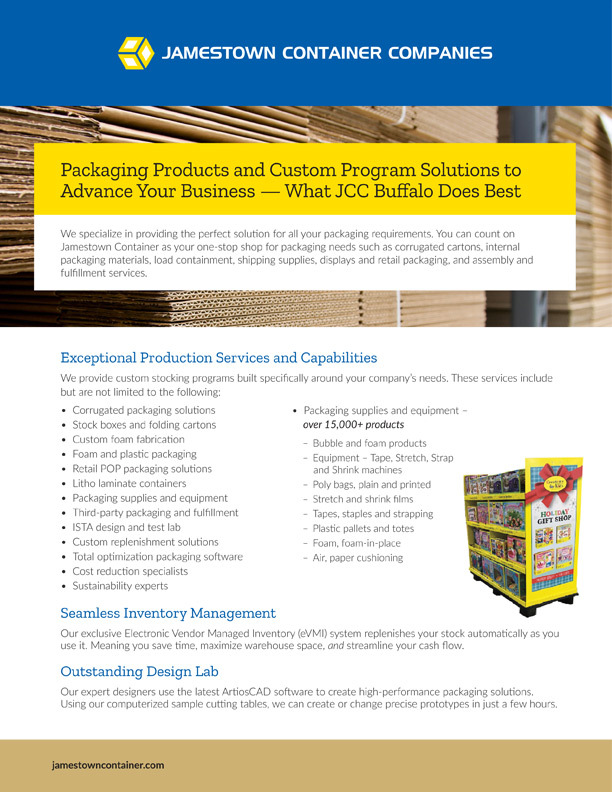 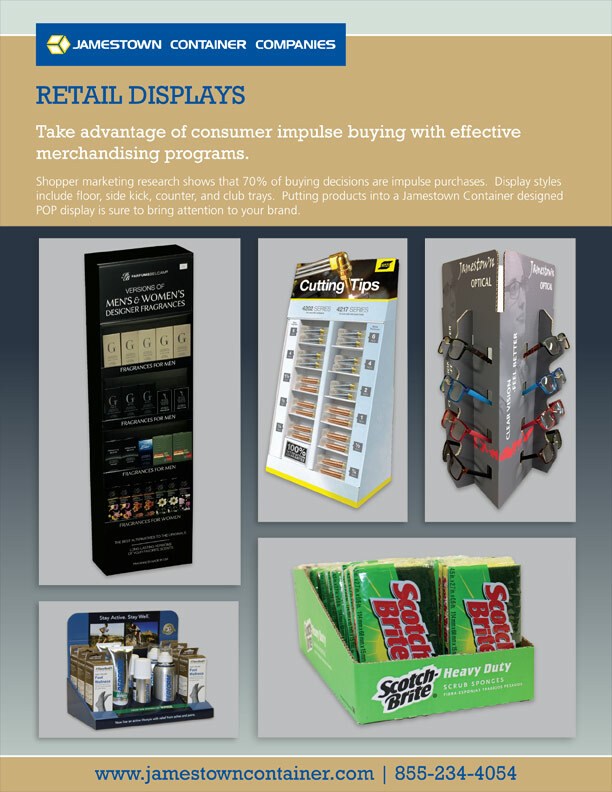 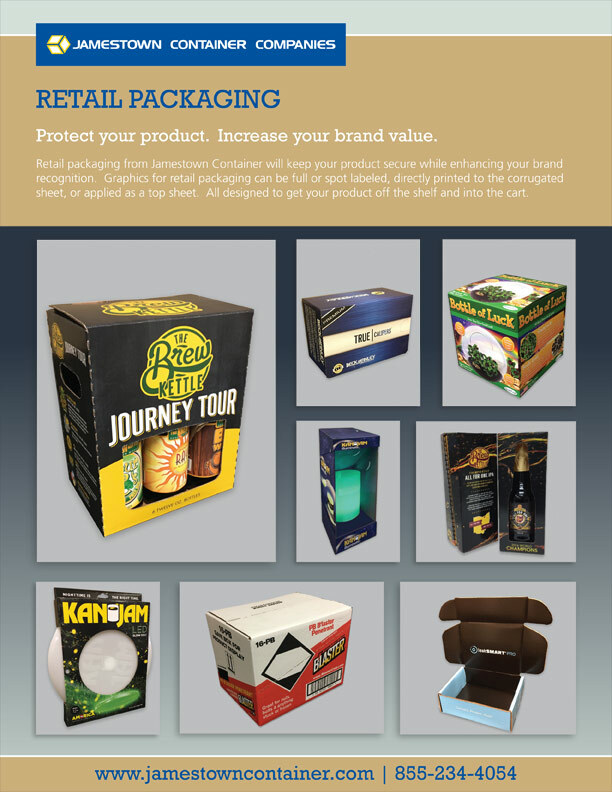 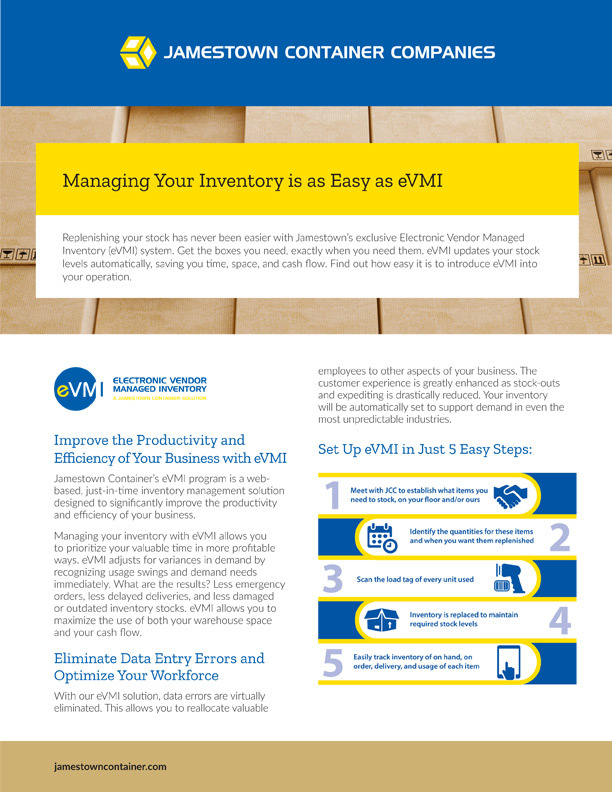 Ready to change the way you package and ship your product for the better?